A highly engaged audience can be a publisher's greatest asset. 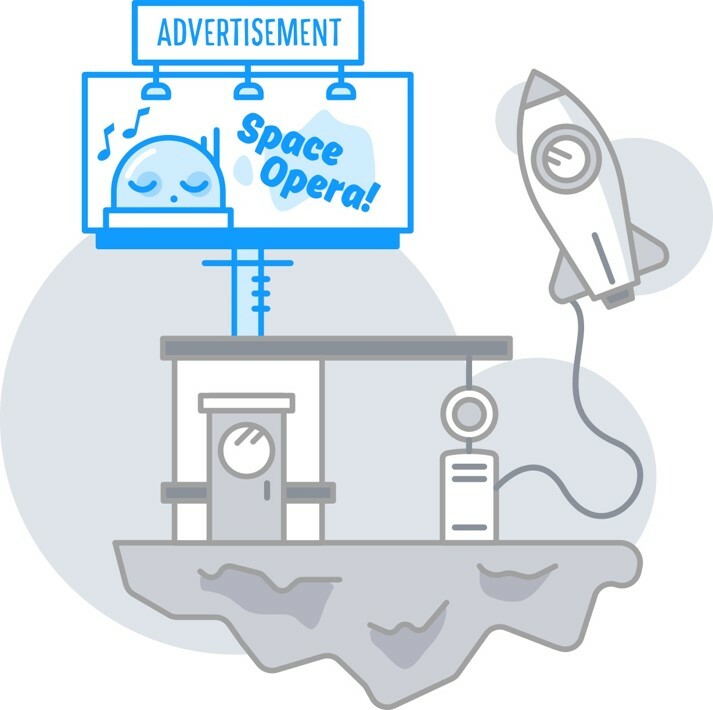 More direct traffic, time on site and subscriptions, better performing ads, and increased reader advocacy are all byproducts of loyal, engaged audiences. However, with more and more sources battling for reader attention, converting casual readers into loyal contributors can be a challenge for publishers. 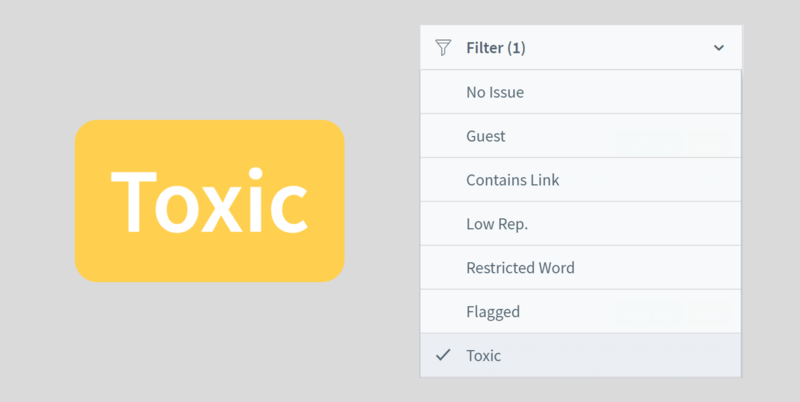 The Toxicity Mod Filter, a new feature to help publishers detect and manage toxic comments, is now available for publishers across our network. Recently we've talked a lot about improving discussion quality and easing the burden of moderation for publishers. We're committed to continually delivering new features and functionality to help publishers foster high quality discussions while spending less time moderating. Over the next couple months we will release several moderation related updates. Today we're excited to announce the first of these updates that includes three new features - Comment Policy, Thread-level Pre-moderation, and Flagging Reasons. 2 new tools to fight trolls, improve discussion quality, and save your team time! 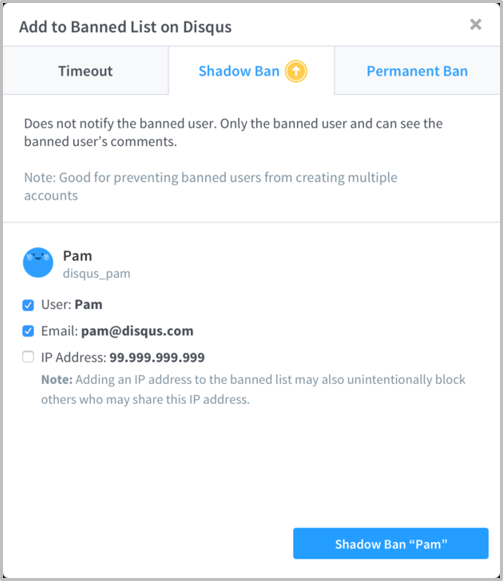 We're excited to announce two new moderation features for publishers using Disqus Pro - Shadow Banning and Timeouts. 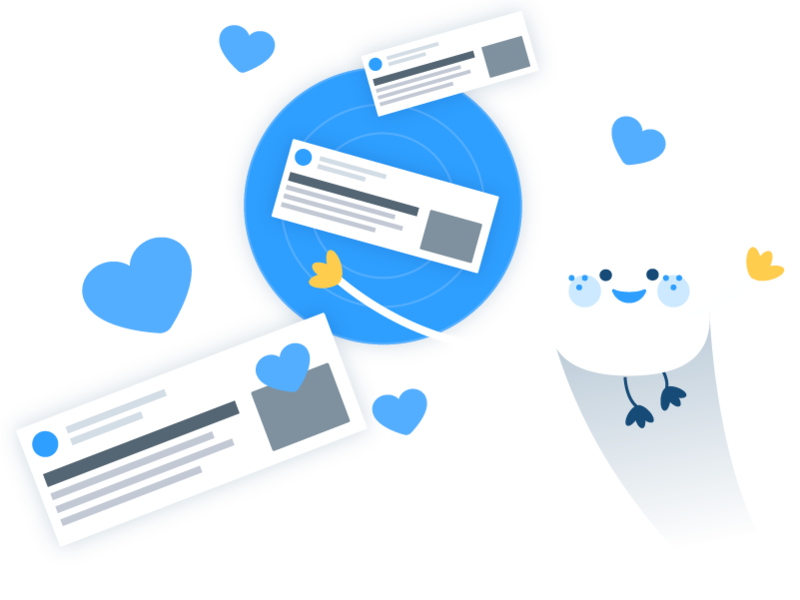 With these new features at their disposal, moderators now have even more flexibility when dealing with troublesome users. While the traditional user banning feature is a great way for moderators to keep spammers and trolls out of their communities, a one size fits all solution is not always flexible enough to deal with different types of users. That's where Shadow Banning and Timeouts come into play. Over the past month we’ve been talking to publishers of all sizes about our plans for 2017. During this process we’ve picked up some great feedback that we look forward to incorporating in future releases. 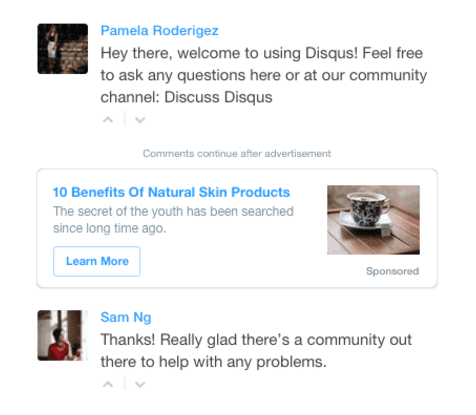 In the meantime, we want to clarify our intent to keep Disqus free to use and address some frequent questions about advertising. 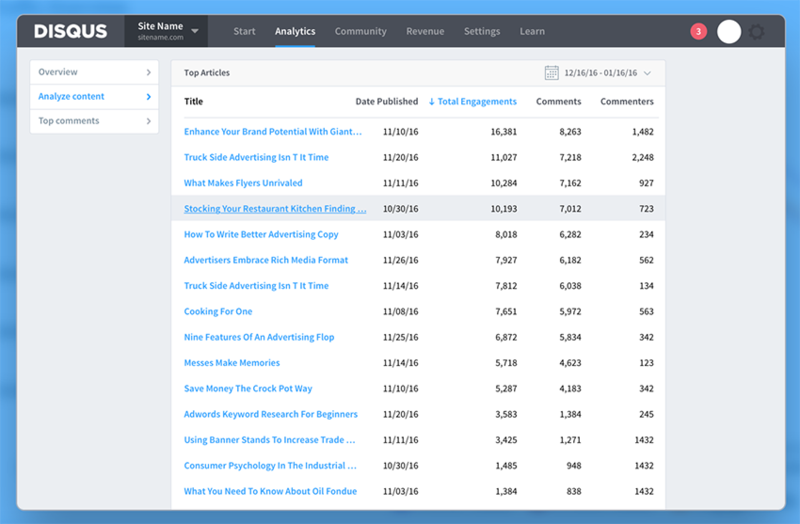 Today we’re excited to announce a new, Disqus-exclusive ad-position for Reveal. Reveal’s new in-thread ad-position allows publishers to take advantage of brand new inventory. We built in-thread to help more publishers earn more revenue from their engaged communities.